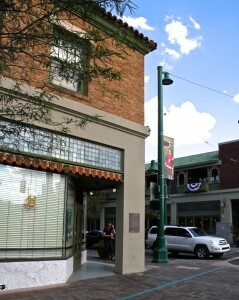 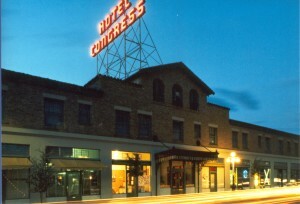 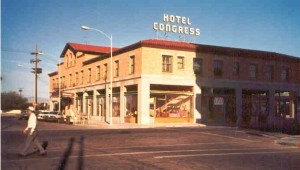 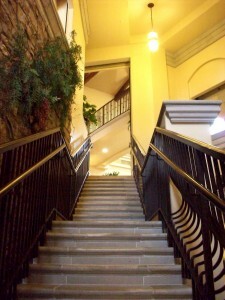 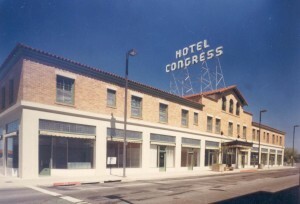 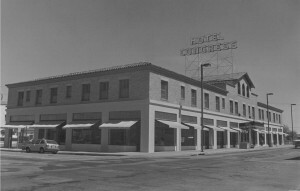 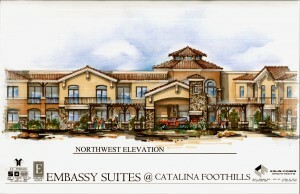 Procession through the hotel was a driving factor in the design of the Embassy Suites, Paloma Village. 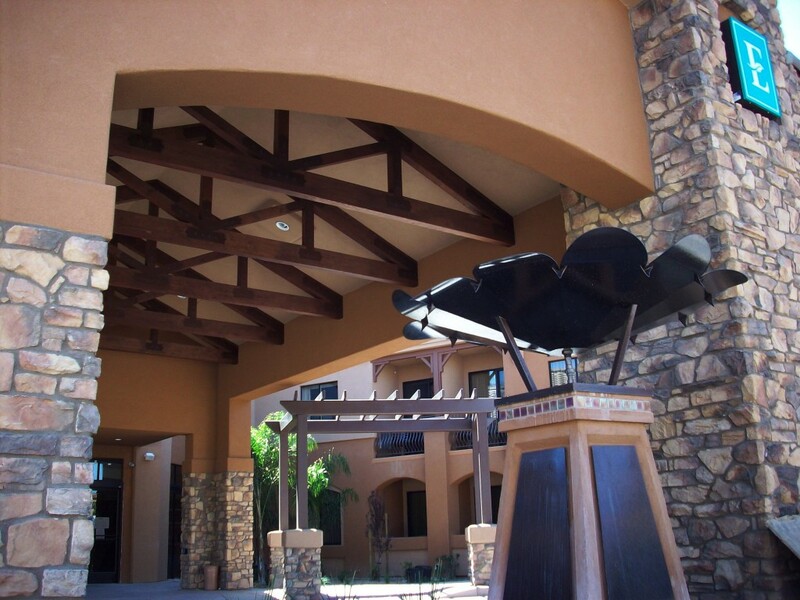 A sense of place and of arrival is established through the graceful entrance canopy, which is composed of stone, stucco, exposed wooden trusses, and a water feature. 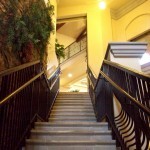 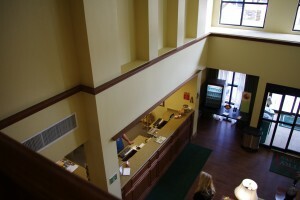 The multiple functions of the hotel are arranged around the central courtyard and swimming pool. 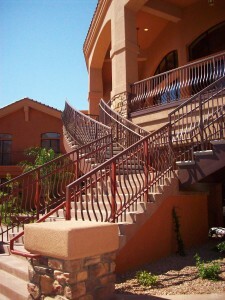 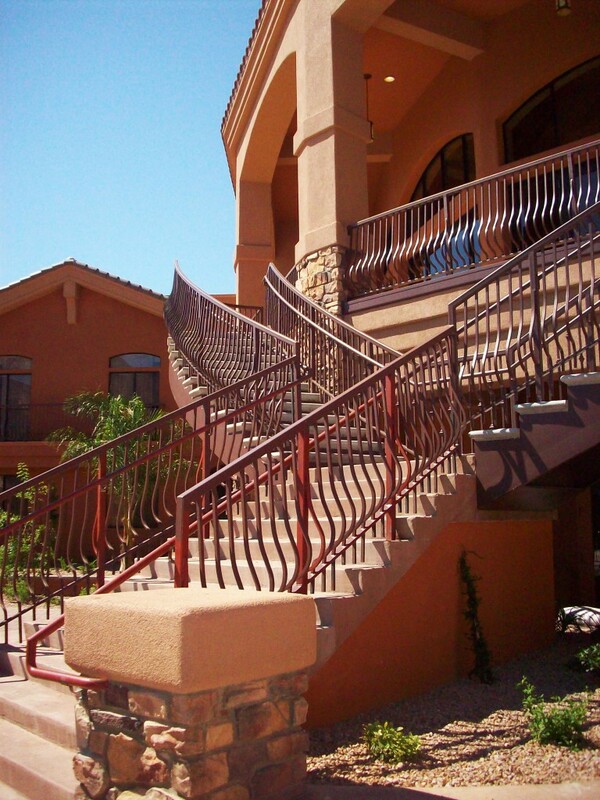 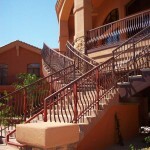 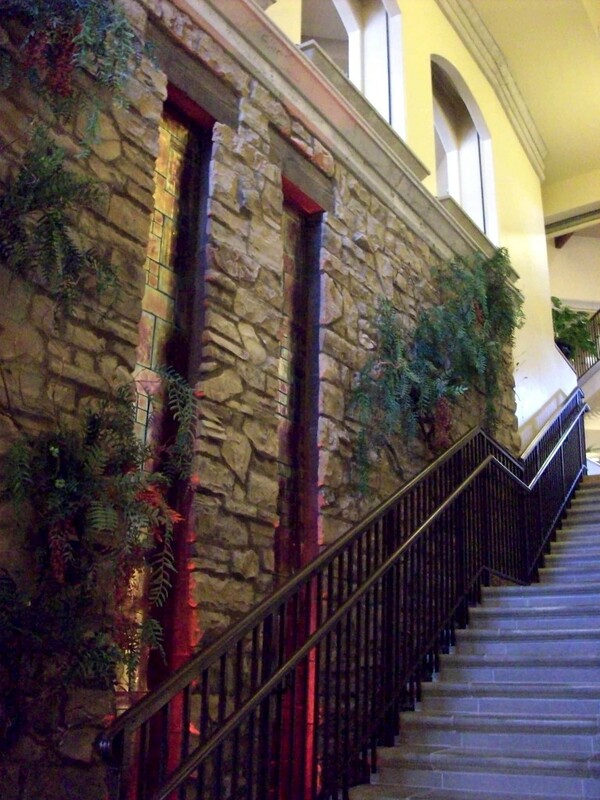 From here, guests can ascend an exterior grand staircase back into the hotel lobby or follow outdoor paths that meander through the hotel grounds. 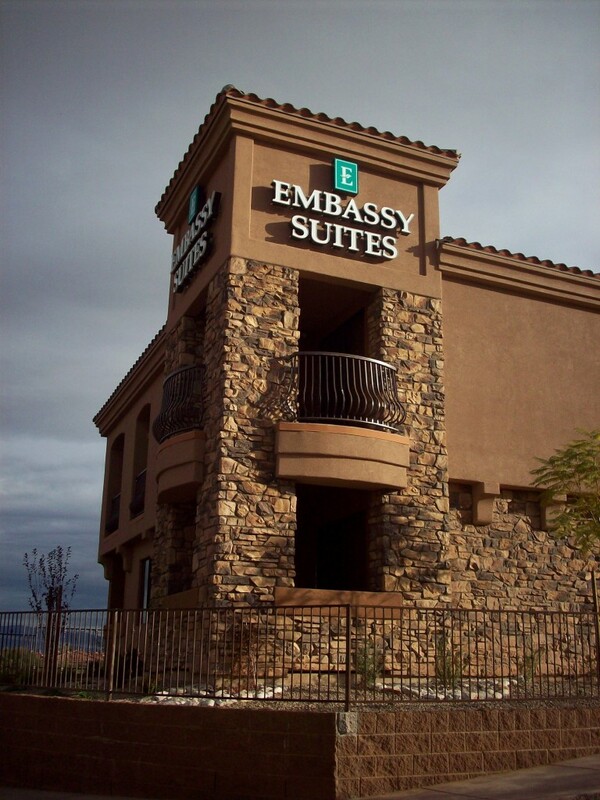 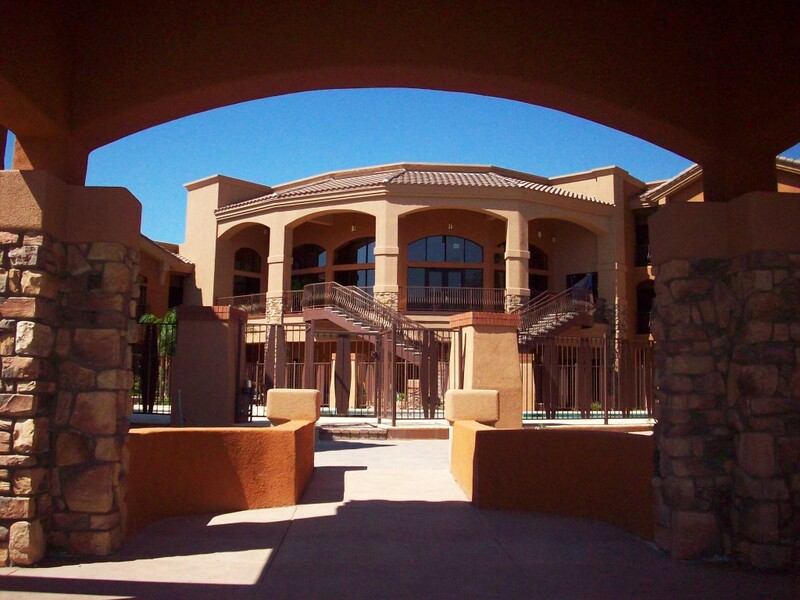 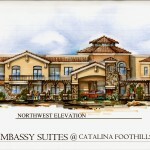 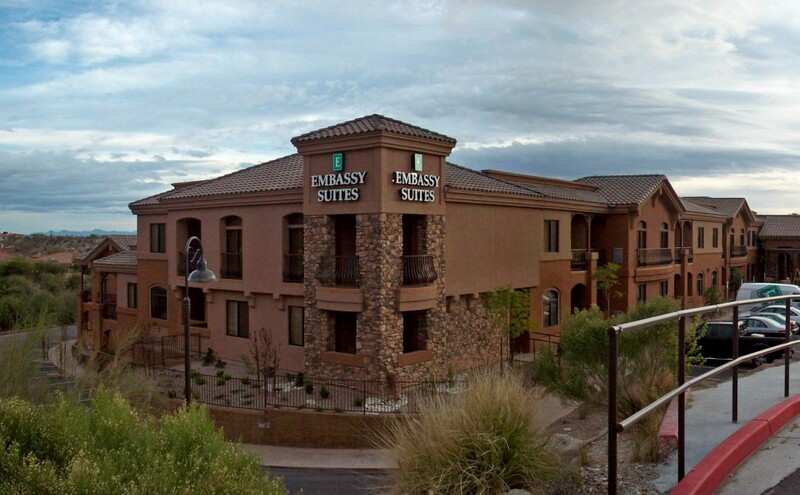 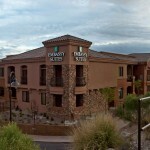 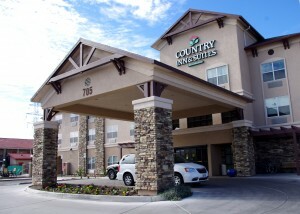 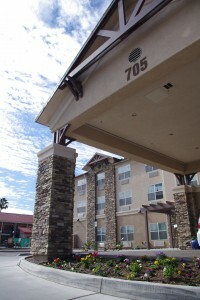 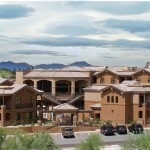 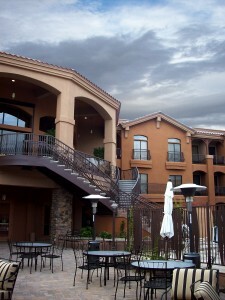 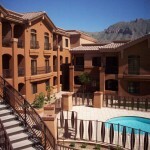 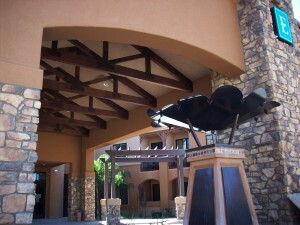 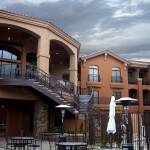 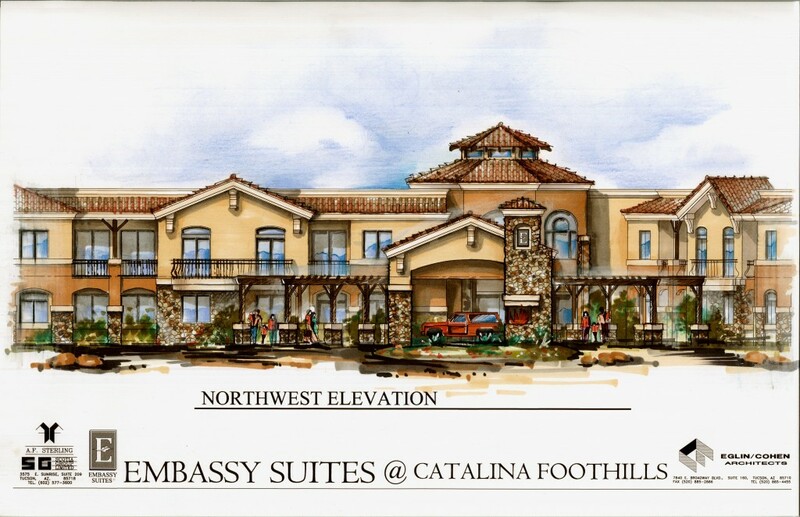 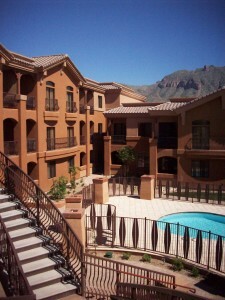 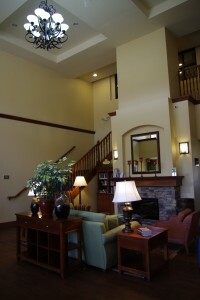 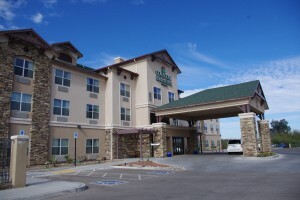 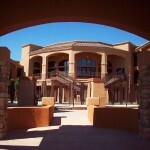 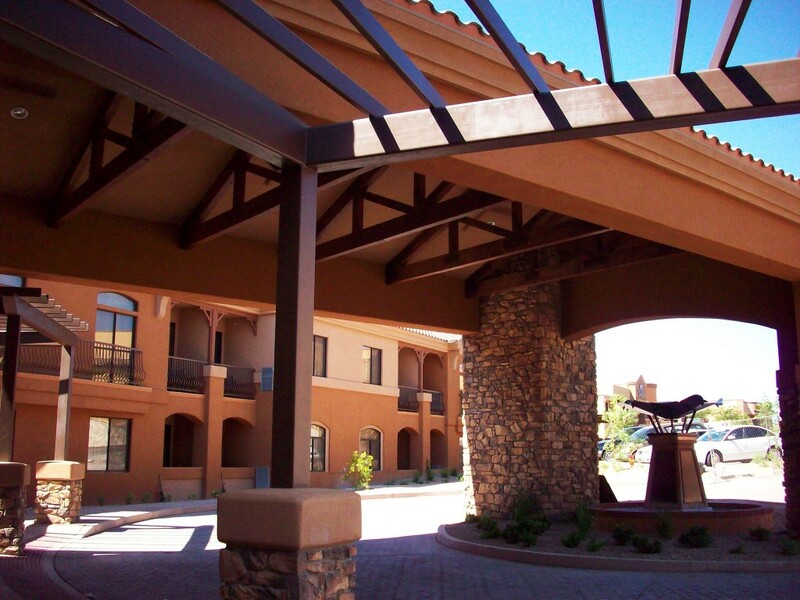 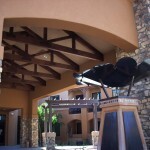 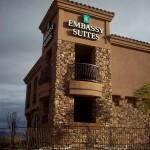 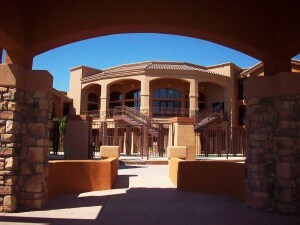 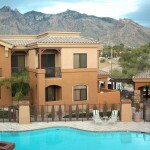 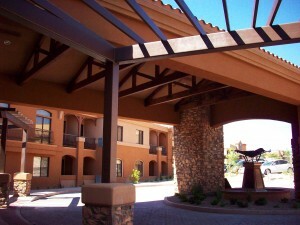 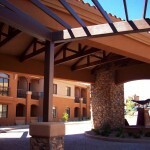 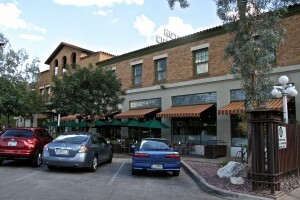 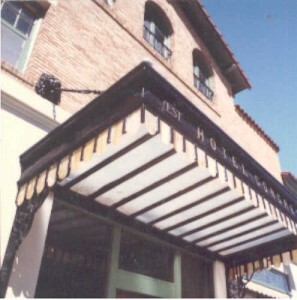 The Primary Materials palette for the Embassy Suites, Paloma Village, consists of Stone, Stucco, Natural Wood, and Wrought Iron. 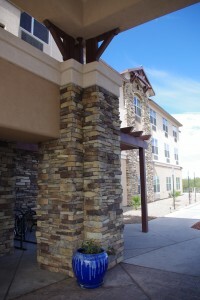 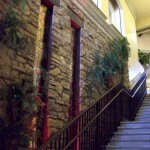 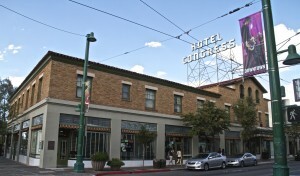 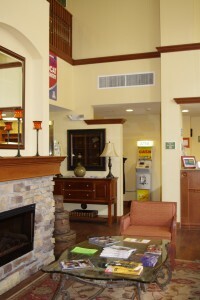 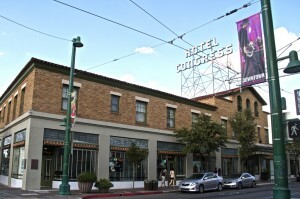 These rustic elements lend a sense of casual elegance to the overall aura of the hotel.